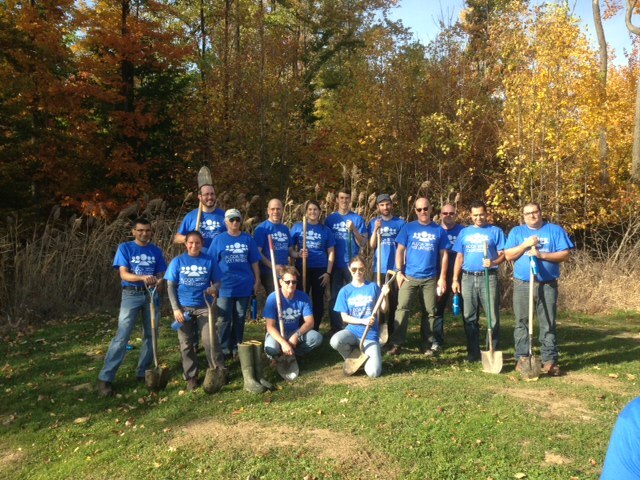 Alcoa Foundation volunteers helped plant 350 native trees across two acres in 2015 to enhance a watershed in one of Ohio’s most densely populated counties. 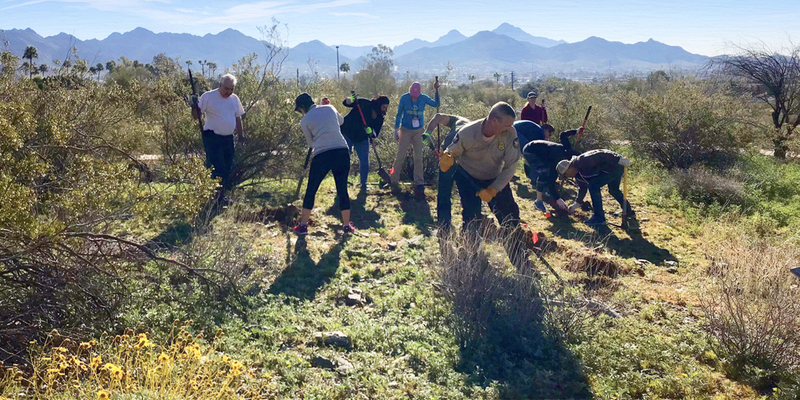 Last year marked the fifth year of our partnership with the Alcoa Foundation, working towards their goal of planting 10 million trees by 2020. 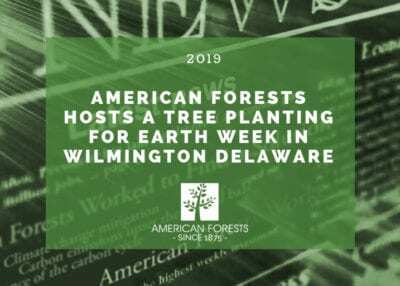 Together, we’ve planted more than 1.14 million trees in that time, and the equivalent of 250,000 metric tons of carbon dioxide have been absorbed by these plantings annually. 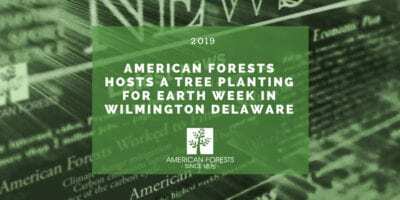 These projects have helped to restore and re-forest areas across the United States, and even in international locations such as Spain, Brazil and China. 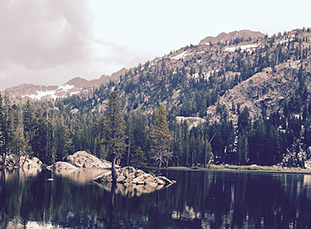 In 2015, we helped to improve stormwater management and watershed quality in Maryland, reforest an abandoned coal mining site near Pittsburgh and increase tree cover in Halton Hills, Canada. 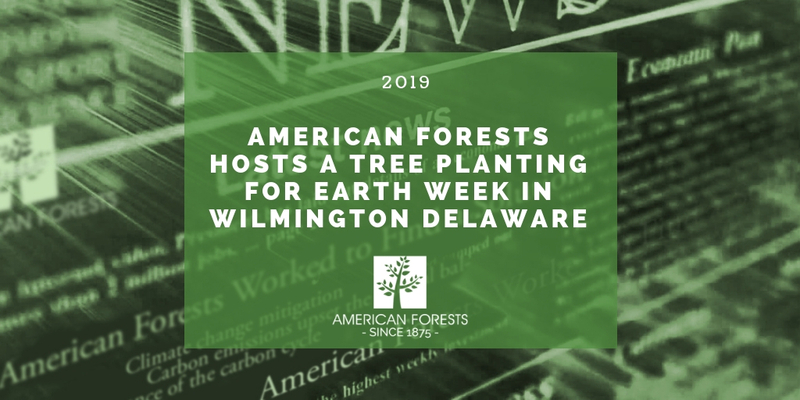 In 2016, 470,000 trees will be planted across 29 projects funded through this partnership, bringing the total number of trees to 1.7 million by the end of the year. Each project has a unique restoration function, whether it’s planting more than 20,000 native pine species across 40 acres of forestland around the Owasippe Boy Scout camp in Michigan, or aiding hospital patients in their recovery process by planting trees at hospital sites in the United Kingdom. A planting of nearly 2,100 native trees across 6 acres of the Brazil’s Atlantic Forest, which is considered one of the world’s richest in biodiversity. 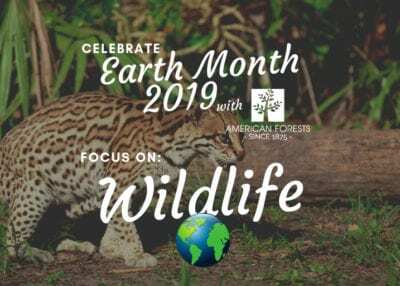 This project will help create habitats for animals affected by deforestation and habitat fragmentation, such as the Brazilian puma, muriqui monkey and the ocelet, among others. A collaboration with TreeVitalize Pittsburgh and the Pittsburgh Botanic Garden to plant 1,800 trees as part of a larger project to transform 460 acres of abandoned coal mining land just seven miles west of downtown Pittsburgh. A restoration of the natural corridors of Ardilla, Spain, by planting 5,500 trees that are native to the Iberian Peninsula. A revitalization of a riparian ecosystem in Atlanta. The project will focus on not only removing invasive species, but also replanting more than 1,800 seedlings in three greenspaces around the city of Atlanta. 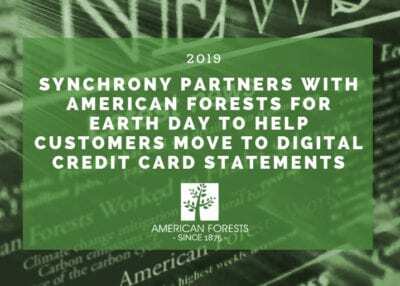 Find out more about American Forests’ partnership with Alcoa here, and check out how much of a difference we have made, as of 2015, through our infographic from last year, which details the first five years of the partnership with Alcoa Foundation!